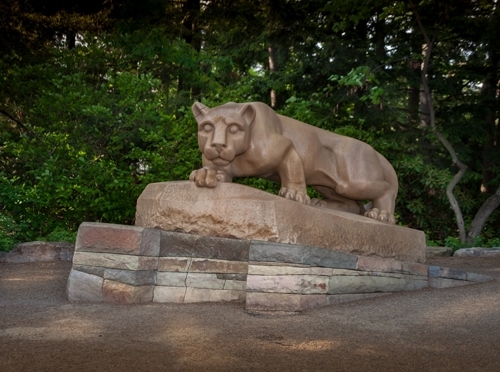 Our firm was founded in 1971 by Gary Wienken, a financial advisor who called State College, Pennsylvania home. Wienken entered the financial services field at an exciting time. Though he originally focused on risk management planning, he had started his business right around the time that the discipline of financial planning was taking shape. An early adopter, he decided to offer full financial planning to the firm’s clients. As the firm grew, so did the number of advisors who were trained and licensed to offer financial services. Several who have earned the designation, CERTIFIED FINANCIAL Planner™ on our team, are among the very first 1,000 financial planners in the United States. 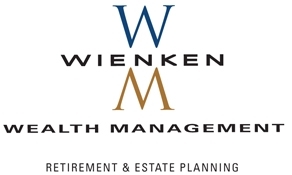 Over the years, Wienken Wealth Management has grown to offer a comprehensive suite of financial planning services, insurance and investments. We are best known for our work on retirement income and estate planning strategies. As one of the largest financial services firms in Pennsylvania, we are honored to continue Gary Wienken’s legacy. We are also proud to be associated with UFinancial Group, headquartered in Harrisburg, Pennsylvania. Our advisors are organized into five teams. A subset of our advisors operate solo practices.